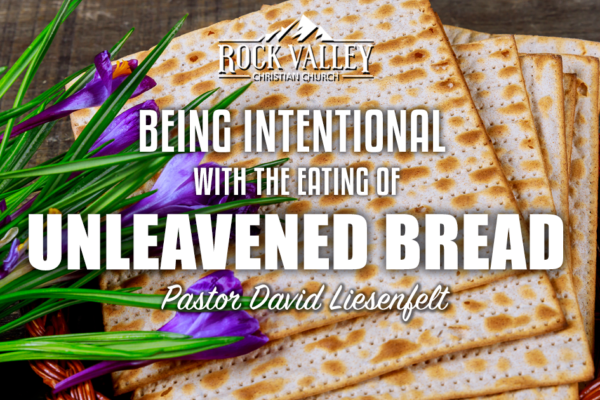 Join us as Pastor David Liesenfelt teaches on the importance The days of unleavened bread and what it truly means to consume it daily throughout this week. 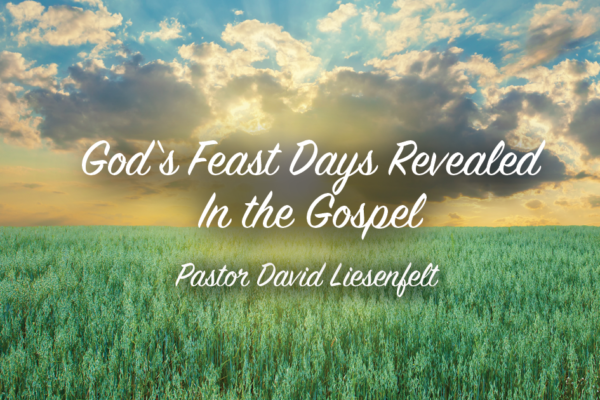 Join pastor David Liesenfelt as he gives a sermon on the last supper. 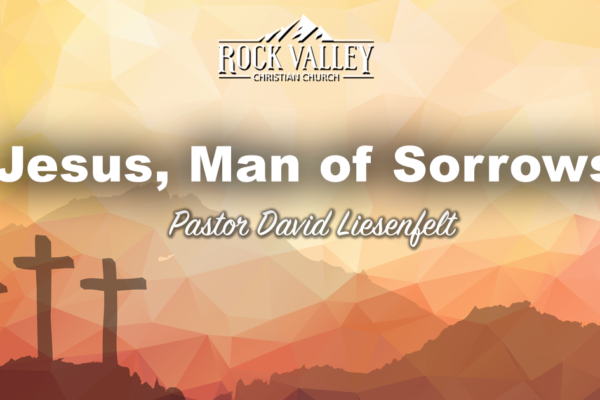 What were his last words and how did he feel regarding the events about to happen? 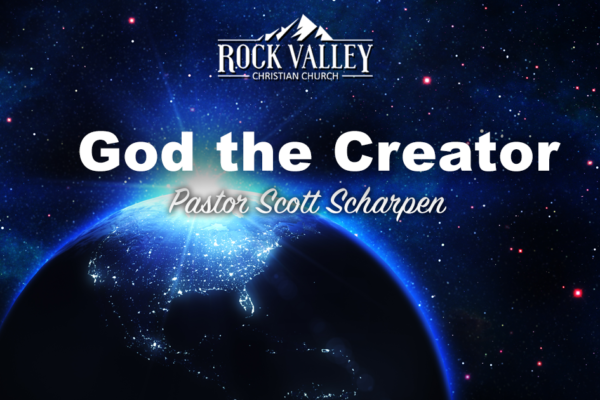 Join Pastor Scott Scharpen as he speaks about God the creator of all things in heaven and on earth. 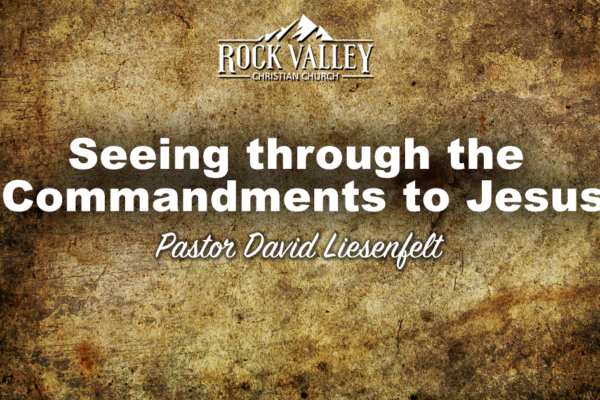 Join Pastor David Liesenfelt as he dives into the true meaning of the commandments. 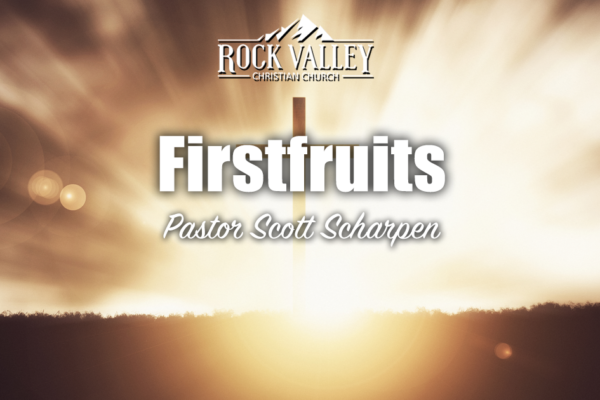 Join pastor Scott Scharpen as he gives a message about who we are in Christ in relationship to this world we live in. 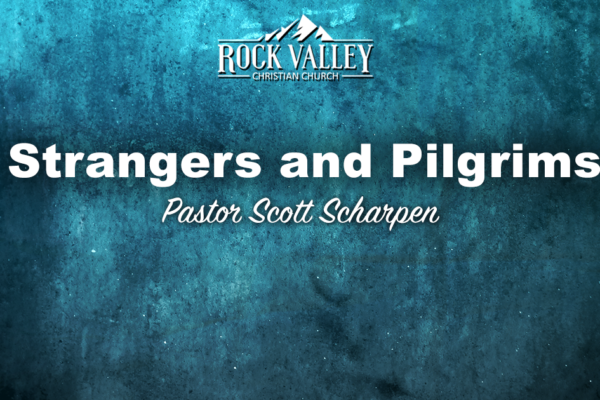 We are both strangers and pilgrims in a foreign land. 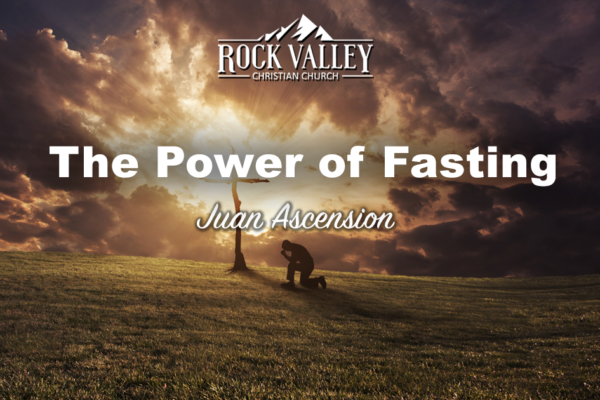 God doesn’t want your help, He wants your heart! 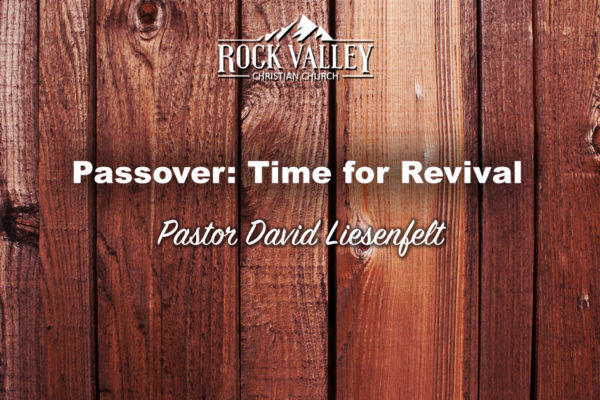 David took down Goliath, not because of his great strength but because of his faith in God. 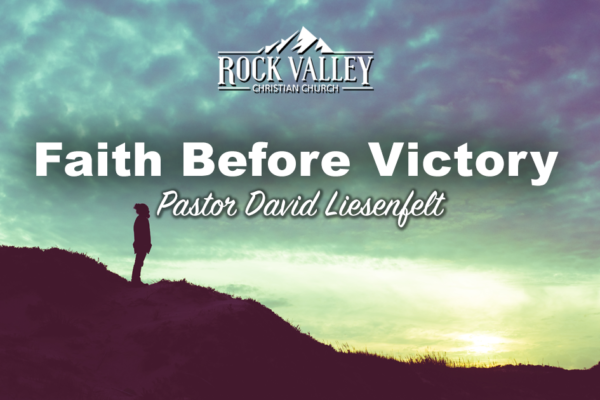 When facing giants our victory will proceed our faith.